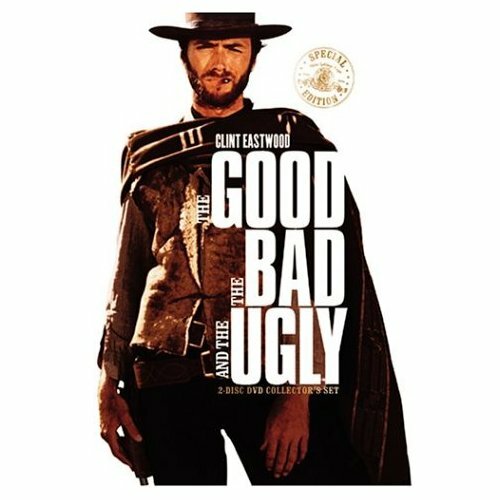 § 8 Responses to The Good, The Bad and The Ugly! Insect Enemy Number One: Tomato Hornworm Wanted Dead or Alive!" I stumbled on to your beautiful website, and couldn’t believe it when I encountered the villain who has stripped the leaves and even eaten the green tomatoes on the plants in my raised bed garden in just two days. I sprayed the few remaining leaves with Sevin, Do you have any idea if this is effective against these creatures? 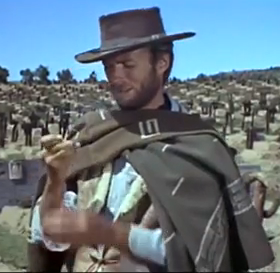 Where did you get your parasitic wasps? 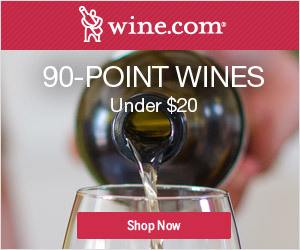 Do they live in Tennessee? I also squashed a few of the bloated monsters and put one into a plastic container with one of his half eaten tomatoes. Do you have any idea what becomes of these horrible caterpillars? Do they turn into a beautiful butterfly? If so, this will create a dilemma for me because I like to take pictures of butterflies…. Please tell me they become horrid ugly moths. Hi Walter. I’m sorry to hear about your trouble with hornworm. 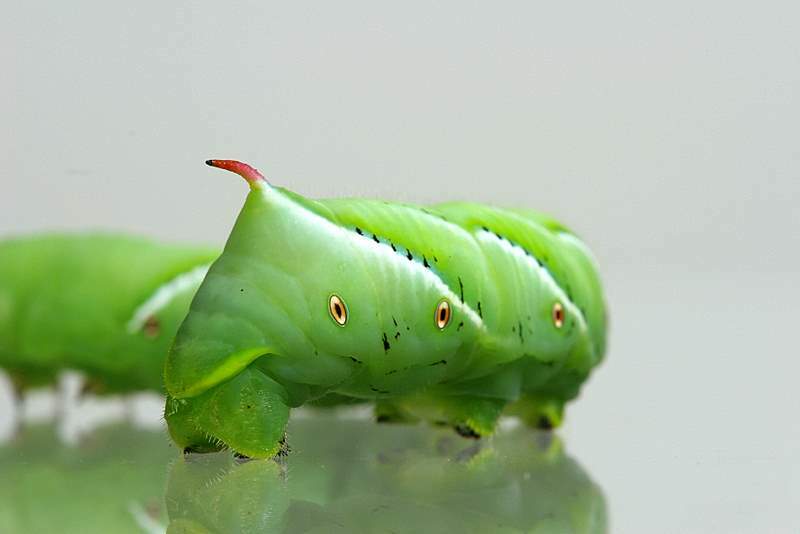 Hornworms become hawk moths, which are a hovering (like hummingbirds) noctural moths (they are actually quite attractive and harmless – consuming pollen). But, in a vegetable garden, the larvae are terrible pests. Because I garden organically, I do not use Sevin. Sevin contains carbaryl, which will kill beneficial insects, including bees, butterflies and parasitic wasps, as well as ‘bad bugs’ like hornworms. 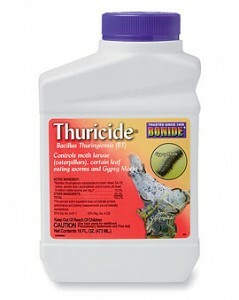 So, I encourage gardeners to choose Btk instead, as this is an organically-approved pesticide. 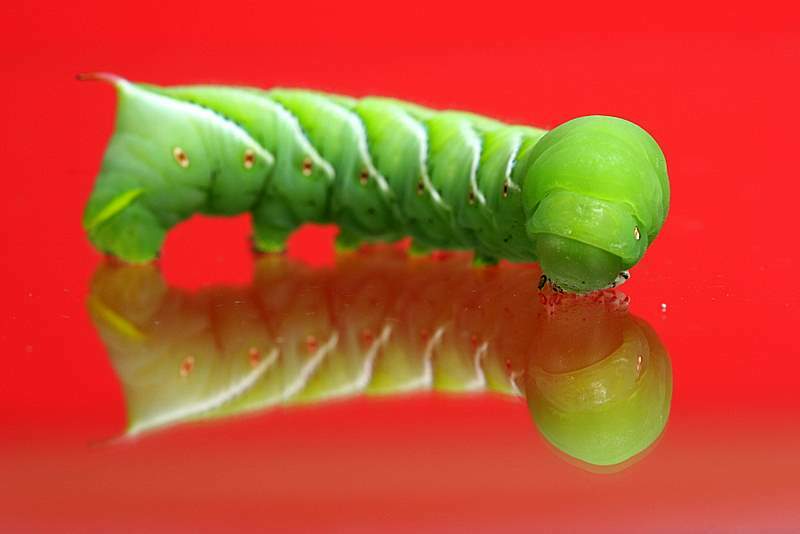 Btk is a bacterium which kills caterpillars (all kinds) when they ingest it – but it does not harm other insects. 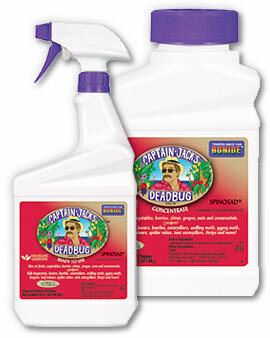 So, if you spray it on the leaves caterpillars are eating, it will kill them. Sometimes it is sold under the name ‘Dipel’. There is a Btk link here in this post. The best method of control (from an environmental standpoint, as well as to protect you) is handpicking (as you are doing) and drowning the caterpillars in soapy water. Parasitic wasps are a great way to deal with hornworm. They exist throughout the US. I have them around my yard naturally and I encourage them by growing flowering herbs in my garden (the adult wasps eat pollen). You could check with a company like Abico Organics to see if they sell them – I know they sell fly control wasps. Thank you for visiting The Gardener’s Eden. Good luck controlling your hornworm population, and saving your tomatoes! How do parasitic wasps look like? You are currently reading The Good, The Bad and The Ugly! Insect Enemy Number One: Tomato Hornworm Wanted Dead or Alive! at The Gardener's Eden.